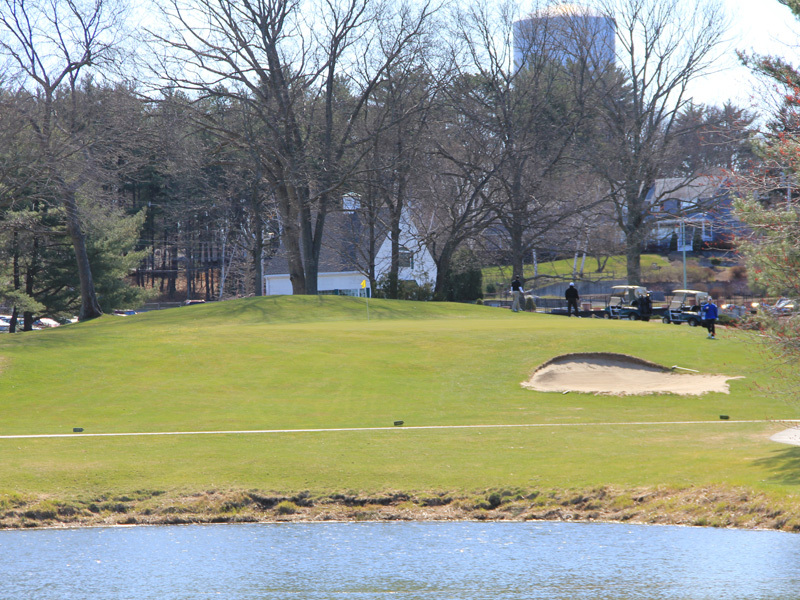 Hillview Golf Course is a daily fee course that is open to the public. 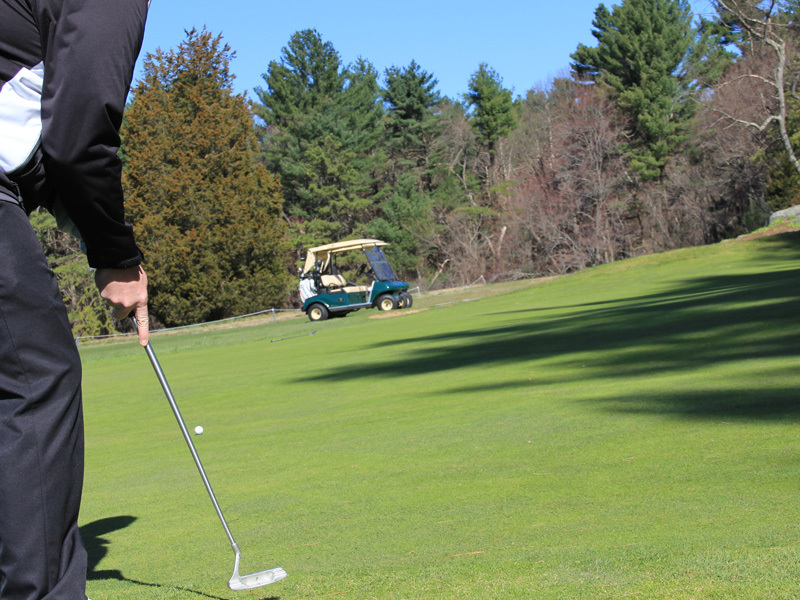 Tee times are accepted seven days a week, Weekdays, Weekends and Holidays all season. 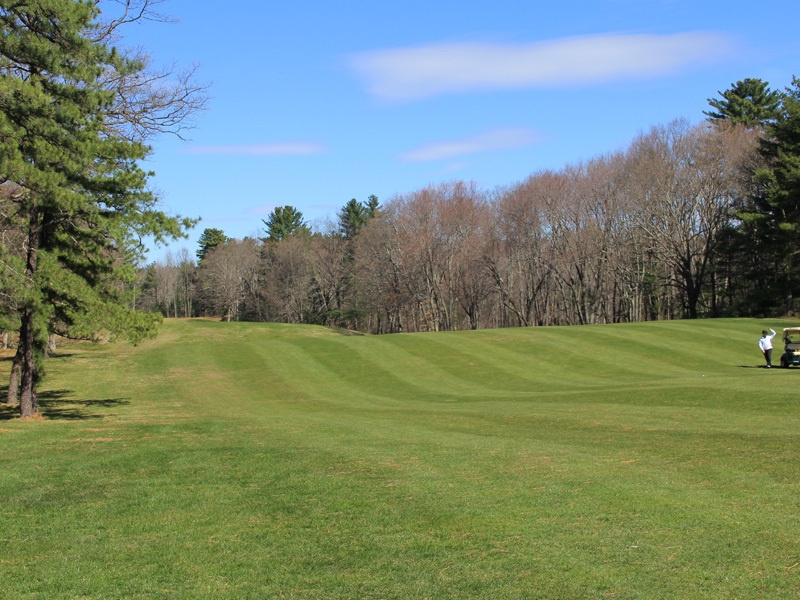 Please check the calendar on this website or call the golf shop for the most updated golf course schedule of closings. 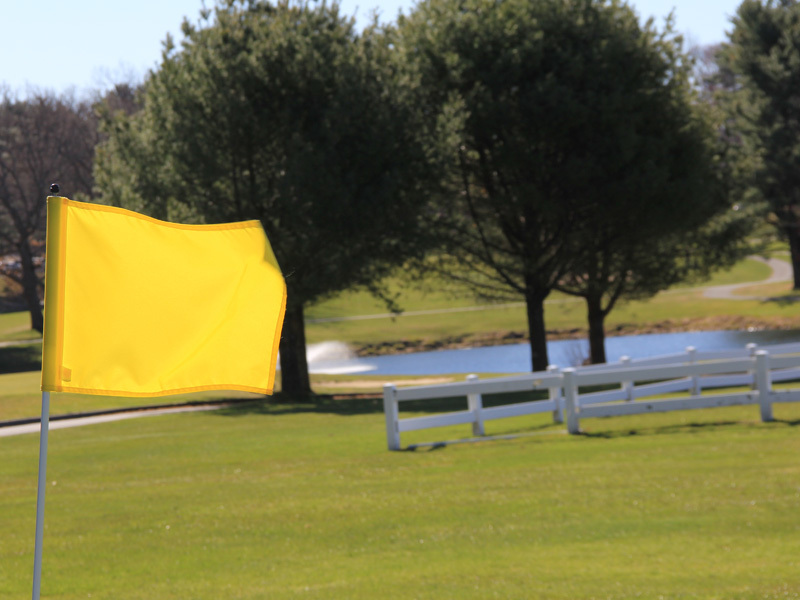 Tee times can be reserved for Weekend and Holiday play by calling the golf shop on the Wednesday prior to the weekend starting at 7:00 AM. 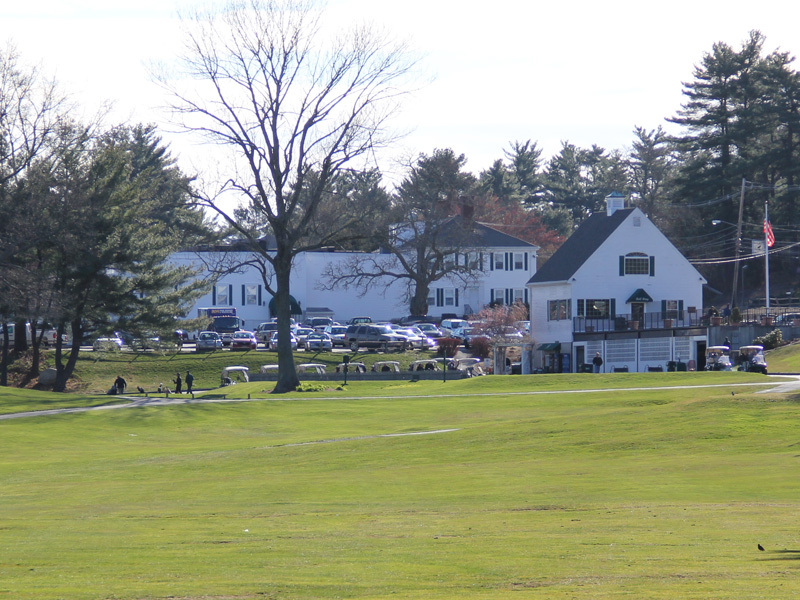 Tee Times can be reserved for Weekday play by calling the golf shop on the prior Friday at 7:00 AM. 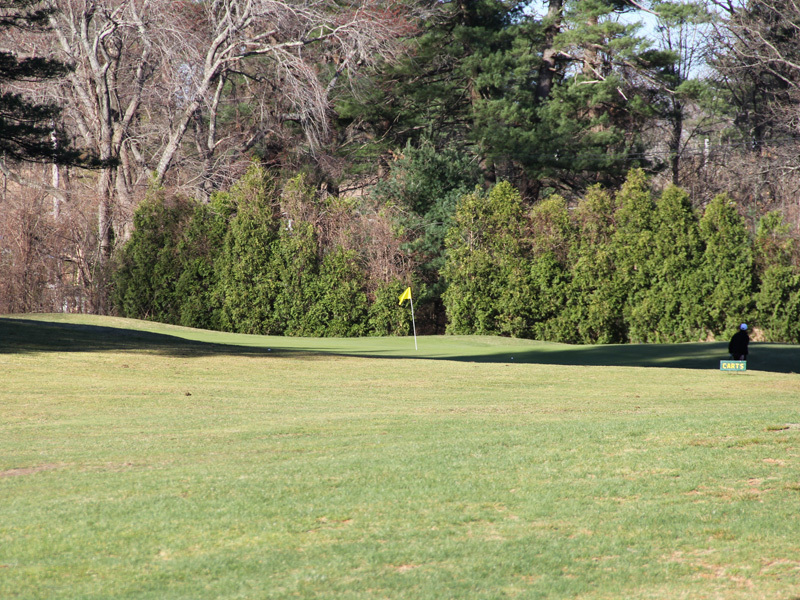 Tee times are available on Weekends and Holidays until 3:00 PM, and then play is first come first serve.